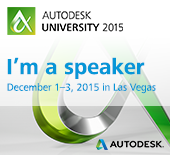 This year at AU was an exciting adventure for me thank you @Autodesku. Getting new opportunities to share knowledge with @ideateinc and of course winning an amazing laptop from @thinkstations, but mostly the inspiration from the classes I attended and the Keynote address stirring ideas and creativity. 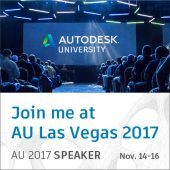 “Use everything that already is as the starting point for what will be” from the Chief Technology Officer and SVP, at Autodesk Jeff Kowalski made a speech talking about our design of “dead things”. With our technology we need to start looking at it thru the lens of nature. Working together with Nature, Bringing our Designs to life. We need to work towards creating a living design. One of the classes I took using the inspiration of Starwars, showing how Chewie and Han Solo worked together using Collaboration tools to enhance and repair the Millennium Falcon. The importance to Collaborate shows how we can work together to create a better design, and build a more powerful ship. 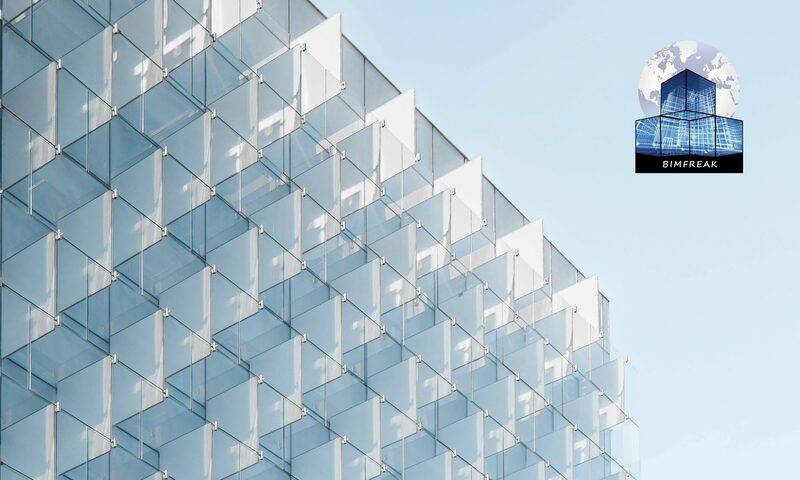 The biggest classes this year where all about Computational Design, Dynamo, and Sustainable design. 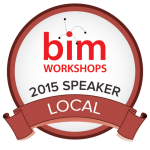 The class I attended for Computational BIM showed Architectural firms using Dynamo visual programing language. They used Dynamo to work thru design possibilities quickly and efficiently.